Flavored brandies are very popular drinks and there is a lot of variety you can find. However, making your own allows you to produce the exact flavors you are looking for. 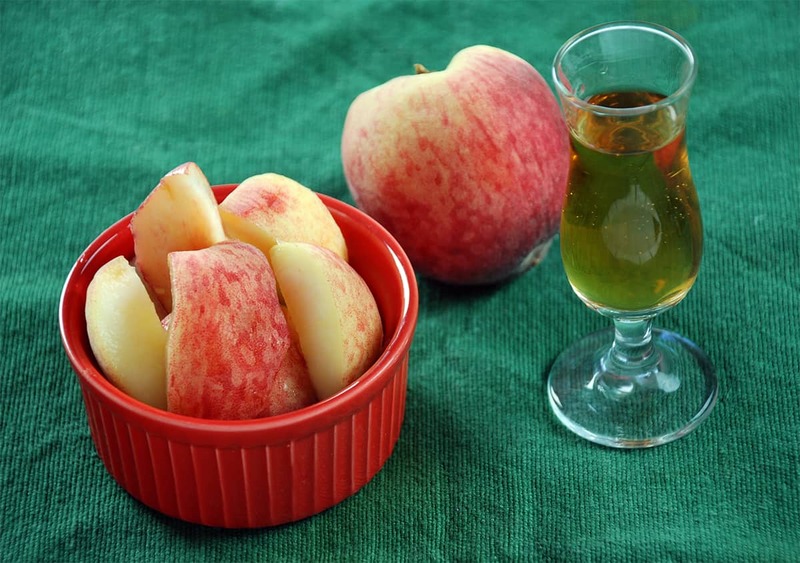 This peach brandy infuses the sweetness and fruity flavors from ripe peaches into brandy. It also works well with other fruits or berries, so feel free to experiment. 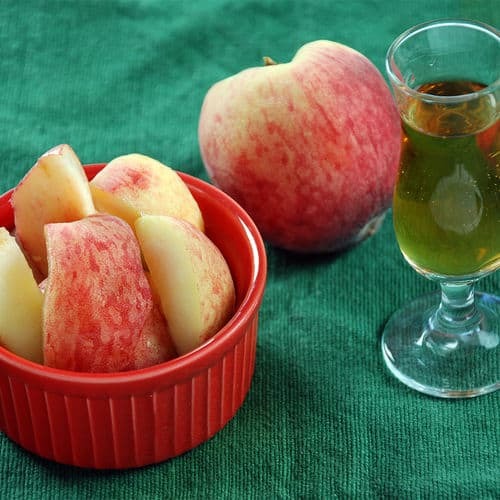 If you would like more information about the modernist techniques, ingredients, and equipment used in the peach infused brandy recipe you can check out the following. Wash the outside of the peaches then remove the pits. Coarsely chop the peaches and combine with the remaining ingredients in a sous vide bag or Mason jar then seal and place in the water bath. Heat the infusion for 1 to 3 hours. Prepare an ice bath with 1/2 ice and 1/2 water. Remove the bag or Mason jar from the water bath and place in the ice bath for 15 to 20 minutes. Strain the brandy and store in a sealed container. Making your own infusion allows you to produce the exact flavors you are looking for. This peach brandy recipe infuses the sweetness and fruity flavors from ripe peaches into brandy.